Being an educator of 14 years for Novalash I decided it was time to open my own Academy. I have always love educating other professionals in learning and expanding themselves, their services and careers. Seeing the love for eyelash extensions and desire of others to properly be educated I am offering certification courses in Classic and Volume eyelash extensions. I have joined with Lash Inc Academy in being one of their educators. Lash Inc Academy has come forth from Lash Inc Magazine which is worldwide. 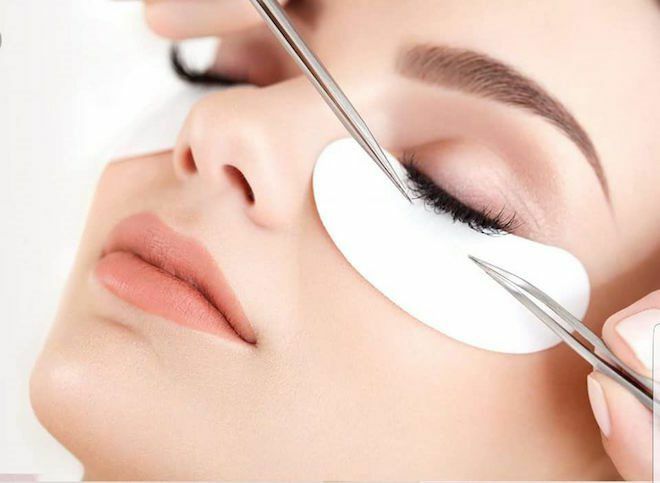 The products they offer are of the highest quality and the certification courses will give you the confidence you need to begin your career as an Eyelash Extension Artist offering the best in not only quality lashes but also top notch education.